The AIBL brings together members from all sectors of the legal community, including corporate counsel, private practitioners and lawyers working with international organizations and NGOs, for regular luncheons with speakers, professional activities and a variety of social events. The AIBL was founded in 1974 as an informal forum for the exchange of ideas between in-house lawyers working with banks and multinational companies based in Geneva. Over time, the AIBL’s membership has grown to include lawyers working in private practice and with many different international organizations and NGOs. At present, the AIBL has over 150 members representing all sectors of the legal community in the region around Lake Geneva. • to promote social functions among members. The AIBL organizes regular luncheons, generally on the last Friday of the month at the Hôtel Métropole in Geneva. These lunches feature guest speakers on topics of interest to our members. 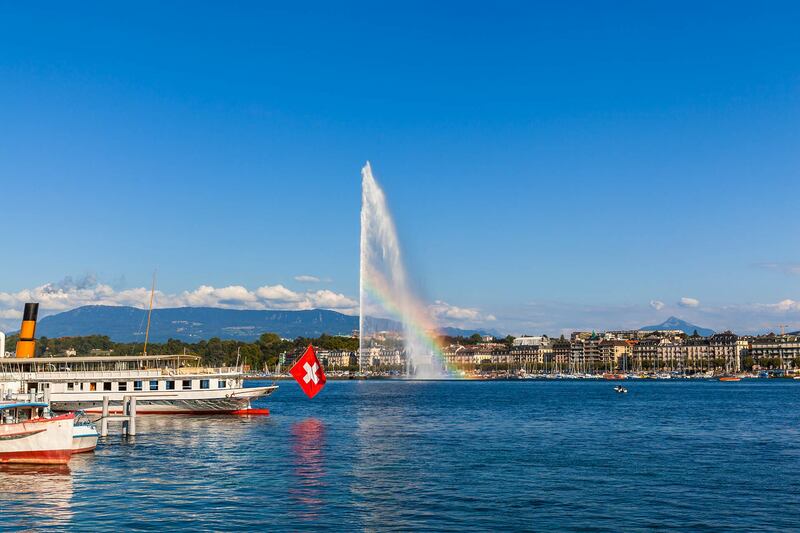 In addition to our regular luncheons and other professional activities, the AIBL organizes a popular evening dinner cruise on Lake Geneva each summer and hosts other social events during the course of each year, such as wine tastings and art gallery visits.